Abiding by Google’s changing algorithms is a concern for every website that aims to rank on top of search results. Tweaking the website considering changes in algorithms is important to not lose out on rankings. 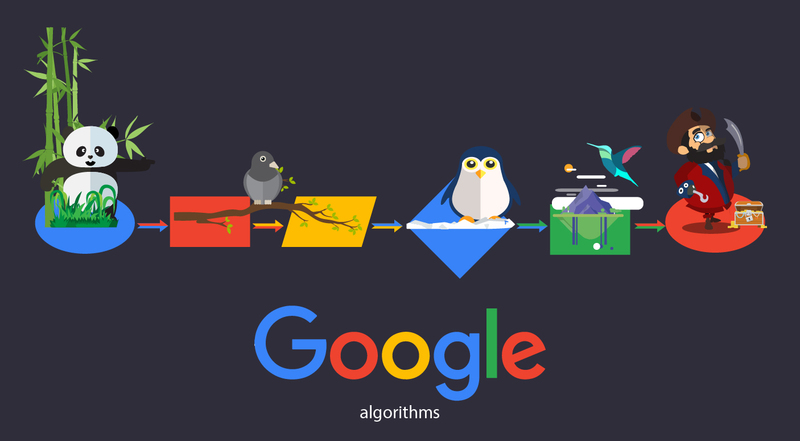 Google rolls out algorithm updates where it highlights a specific factor to be worked on. The most recent one focuses on HTTPs as a ranking signal. Google has always aimed at security and does everything possible to avoid spam. One way to do this is the HTTPs encryption where the‘s’ at the end stands for secure. This makes it tough for hackers and technology thieves to get access to and misuse important information. Users can be confident about using their credit card online, send out confidential mails and fill informational forms without worrying about data leakage. The aim is provide a secure search experience for users and avoid hacks. Websites with HTTPs encryption seem to easily find their way up the search results page. There are instances where a website equal in everything or maybe even slightly lesser in domain authority than others, ranks higher as it has the HTTPs encryption. This is an indication for website owners that search engines are going to ignore unsecured sites. Google aims at offering maximum security for which it directly points out secured sites to users in the search results page. A secure site has HTTPs in the URL line highlighting that it is safe. 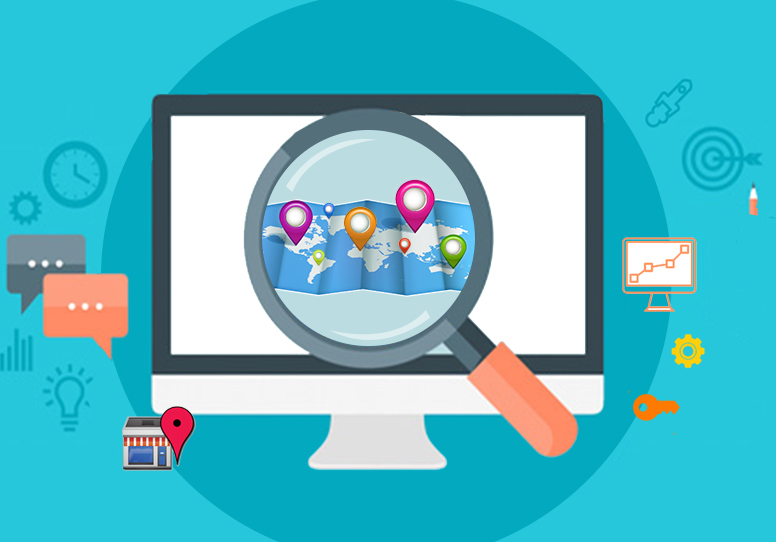 As the search engine straight away indicates secure sites, people will prefer visiting those pages, bringing about an increase in rankings. No matter what updates the search engine brings about, content remains the king. Search engines do not budge from the emphasis they lay on good quality content. It stands still as a major ranking factor. 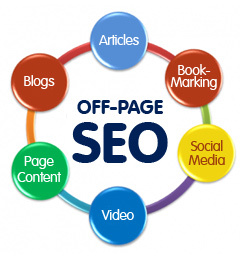 Bringing about a mix of best quality relevant content along with better security should be the focus for webmasters. Waiting for Google to strongly impose the update and then going ahead with alterations on the website does not make sense. The search engine seems to be giving a good amount of time to make the necessary changes. 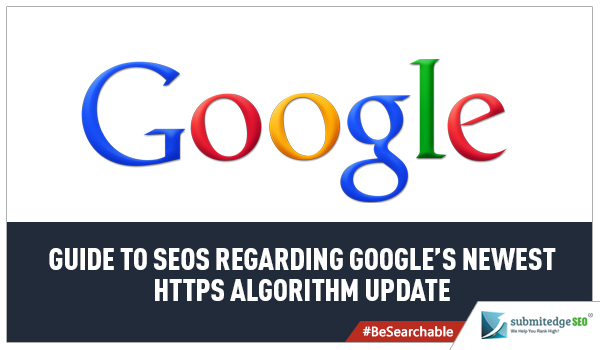 It is better that websites have their new encryption done as soon as possible to have the algorithm update work in their favor. Extra encryption may slow down the speed of websites which is a major concern. Even though the slowing down is very minimal, it still does matter. Webmasters can check for ways to enhance security without affecting the performance of the website. The assumption is that the search engine would pick a website with better security and slightly lower load speed over a quick but unsecured page. It is important for webmasters to keep a tab on how secure their website is by using tools online.